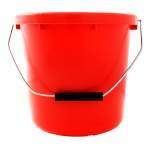 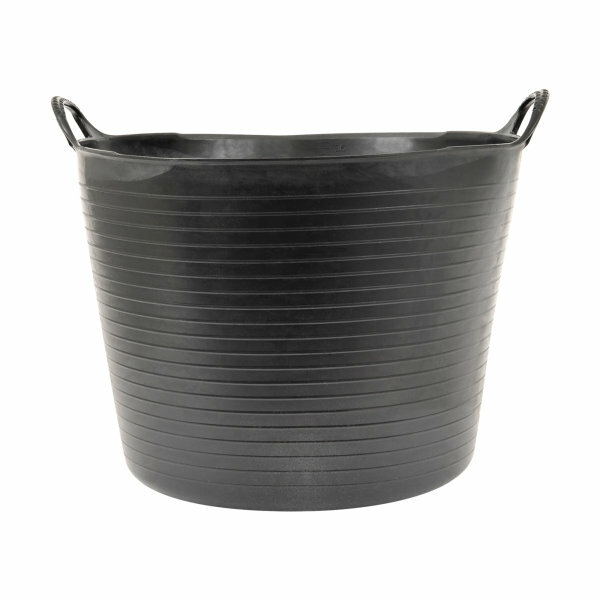 A tough and flexible tub ideal for heavy trade use. 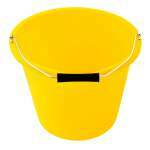 Frost and UV resistant. 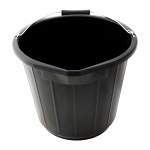 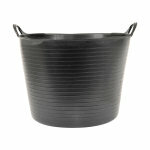 Gorilla Tubs are tough and flexible containers, suitable for holding a variety of different materials. 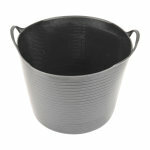 Ideal for bricks, sand, mixing, concrete, tool storage and muddy boot storage.